The CIAT, jointly with the State Agency for Tax Administration and the Institute for Fiscal Studies of Spain, semiannually publishes the CIAT/AEAT/IEF Tax Administration Review. In this sense, we are pleased to invite you to present contributions of articles for the 45th Edition. 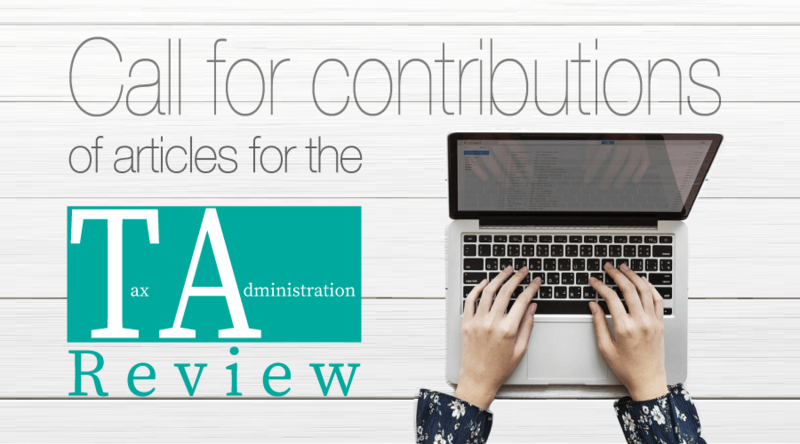 We are looking for articles to generate an opportunity for dialogue, not only with the readers, but also through discussions with the Editorial Board and specialists to whom the proposals are submitted for review. The acceptance of articles for publication shall be based on their technical quality, originality and relevance for the tax administrations actions and policy formulation.